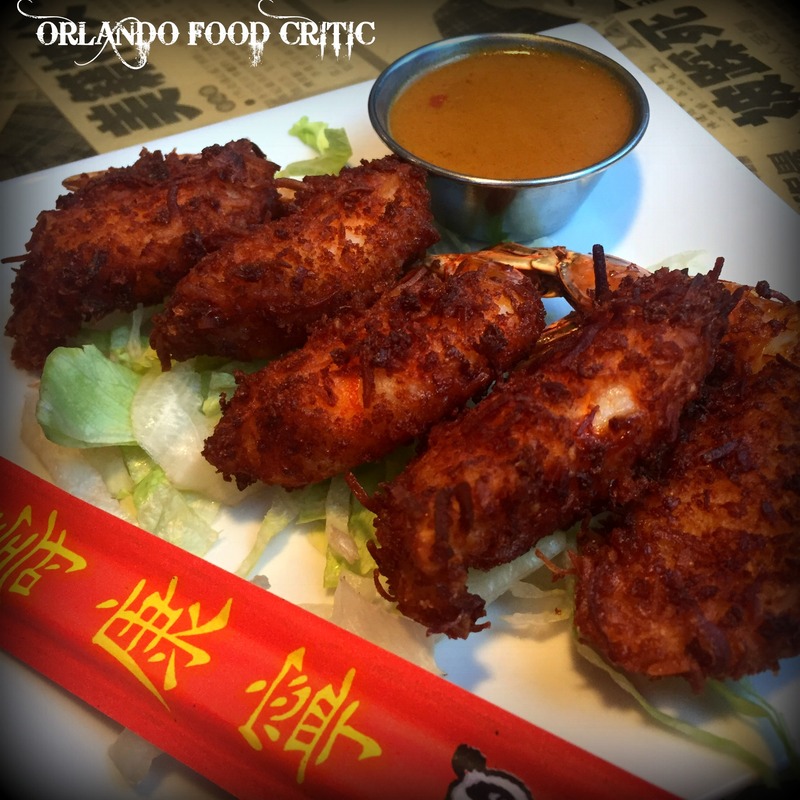 Hawkers Asian Street Food – 1103 North Mills Avenue Orlando. 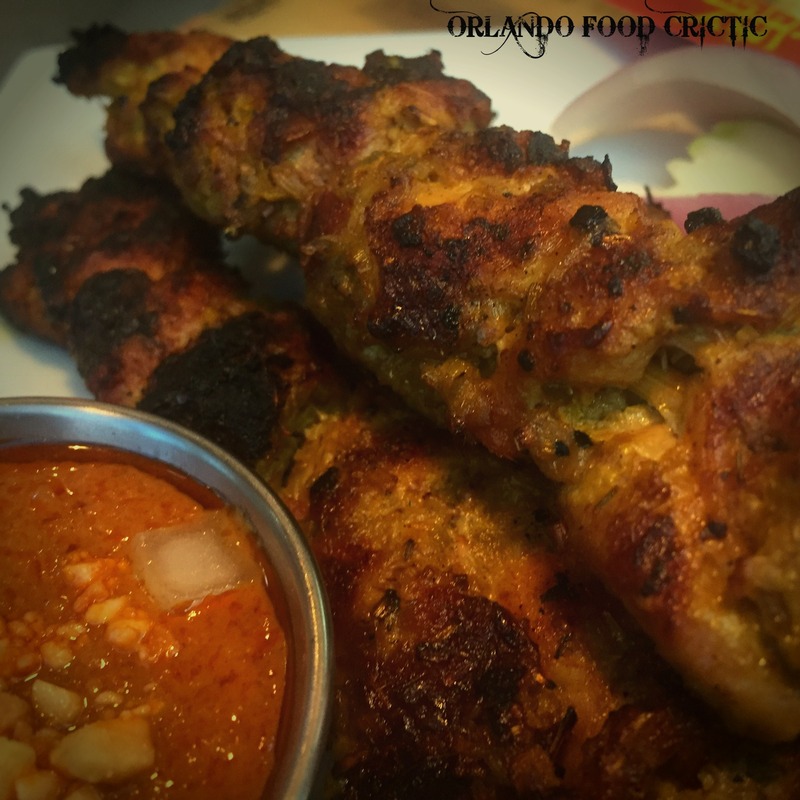 Hawkers Asian Street Food – 1103 North Mills Ave Orlando. Street Food around the world can offer up some of the best, and unfortunately the worst eating experiences that country or city has to offer. But travelers from China to Malaysia and beyond report enjoying some of the best Asian street food you can find, brought about in part to the concept of “Hawkers Centers and Markets”. Hawker Centers are buildings housing rows and rows of small food stalls that serve a variety of food prepared to order. These Hawker Centers were set up as a more sanitary option to Hawker carts that operated in the city streets with minimal facilities. Instead of these mobile food hawker carts, permanent stalls in permanent buildings have been provided for the Hawkers, a very clever move to incorporate what was once an out of control culture of street carts.” Hawker Centers provide a one stop shop of a great variety of high quality, inexpensive and hygienically safe food at down to earth prices for everyone. So how do you sample this style of food but nearer to home? In my opinion Hawkers Asian Street Food in the Mills 50 district fits the bill exactly. The restaurant has some traditional Chinese restaurant design features from the outside so you can’t miss it when traveling down North Mills Avenue, there is a small parking lot to the side so no need to park roadside. A Hostess counter and small bar greet you at the entrance, the bar area doubles up as waiting area for takeout orders. The small restaurant is designed with an Urban feel accentuated by artwork depicting the very Hawkers the restaurant is named after. This is a very poplar location, at the time of my visit there were few tables to spare, but I managed to snag one by the window overlooking the patio. The dishes are made for sharing so unlike your usual Chinese takeout where the entrees are more like a main meal, Hawkers menu encourages sharing and sampling across the menu. Roti Canai – A delicate, light & flaky Malaysian flat bread which seemed to be a cross somewhere between bread and a pancake served with spicy curry dipping sauce. This was so good I ordered another and was a great compliment to the whole meal. Coconut Curry Shrimp – Five jumbo shrimp coated in coconut batter and served with coconut dipping sauce. A great shrimp portion and perfectly light & crispy. Chow Faan Fried Rice – Fried rice with shrimp, char siu, chicken, onions and eggs. A good example of how fried rice should be, not greasy or too salty in any way and the correct balance of ingredients. Satay Chicken Grilled Skewers – Three skewers of tender chicken meat grilled over a 1000-degree charcoal grill. You can’t get much more like street food than this Asian Hawkers staple dish. The menu is large, so this is only a sampling of what is available from Salads to Soups (Tom Yum and Miso Ramen) are on offer for Asian soup fiends, Asian Curries, Noodles and Rice dishes add to the diversity of the menu. The average menu item is circa $7/8.5 dollars, so you can have a veritable Asian banquet and try many dishes without getting a nasty surprise at the end of the meal. Insider tip – If Chopsticks are not your thing ask for a spoon at the onset of your meal, it will save time later. The Mills 50 is a lot nearer than Singapore, I encourage you to give them a try, as Hawkers say “Now you can experience the food from the street of Asia without leaving your neighborhood”.